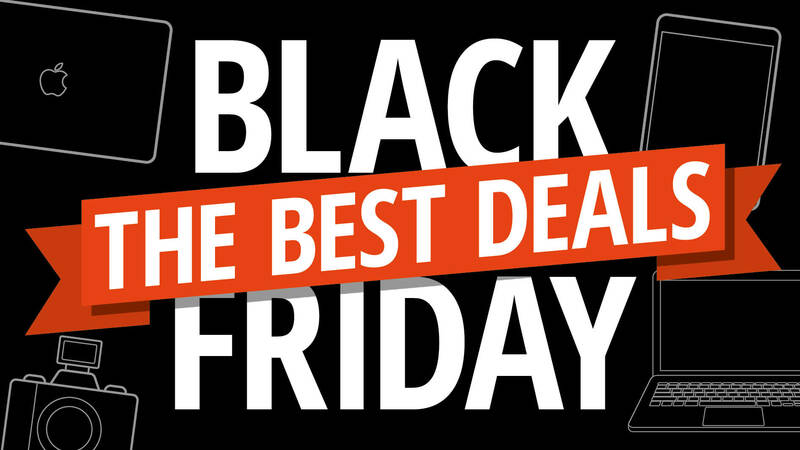 Tomorrow is Black Friday in the states – so millions of products will be sold on Amazon – up to 600+ per second. So what is the secret to having your own profitable product selling on Amazon. Do you know the story of Siddhartha – The Buddha? Well, he grew up as Prince, with every world luxury known to man. He found that bring true happiness. He then practiced being a Sadhu – a holy man and meditated for hours each day, fasting etc. And, he saw this more ‘extreme path’ didn’t bring him happiness either. So, he found the middle way. Just as the string of an instrument, can’t be too tight or too loose…. You can find a middle path to life, where you don’t deprive yourself…but you don’t live to excess either. Now, here’s my point about Amazon – and yes, I do have one. This is the path Sophie Howard takes with Amazon products. She’s not interested in ultra-high demand products. Too much competition so low margins. Nor, is she interested in very low demand products. Without buyers, there’s no business. She likes medium demand products – which fly under the radar of most sellers. That’s where she can make the most money. She’s already used this system to build two successful Amazon businesses – and then sell them for 7 figures and 6 figures USD. And, now she’s on her 3rd – which is already selling $10,000 per month, and she only started a few months ago. Believe it or not, this business would already be valued at as much as $100,000. That’s why Amazon can allow you to make cash flow and equity fast – when you know what you’re doing. Discover the ‘Under the Radar’ Path to Amazon Cashflow – Free Training Event – Click Here.